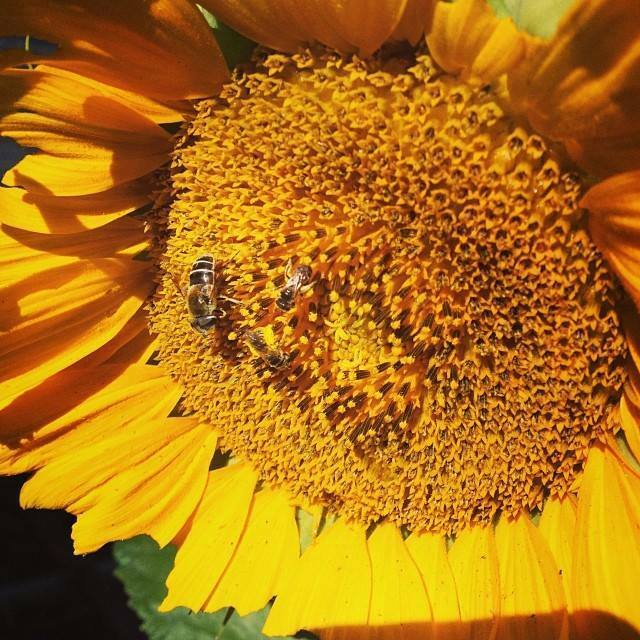 The Paonia Community Garden was founded in 2013 with the support of a grant from the Colorado Farm Development Initiative. It is located on the back end of the Elsewhere Studios' property, next to the Paonia Irrigation Ditch. 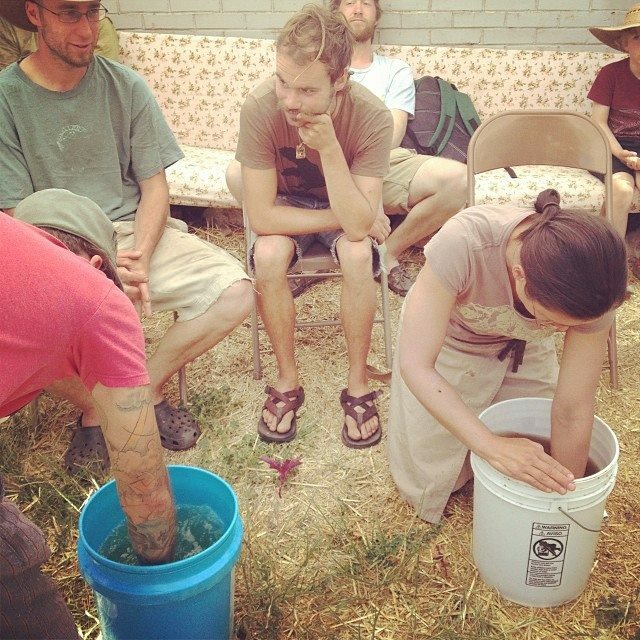 It is an educational space used to facilitate the practice of organic, biodynamic and permaculture growing techniques in the heart of Paonia. The garden is managed by Ryan Strand with the assistance of Sharon Bailey and Maya Aurthur. Regular work parties happen on Saturday mornings throughout the growing season. 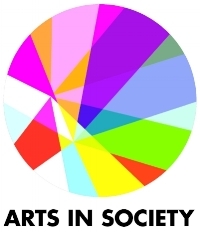 Paonia community members and Elsewhere artists are welcome to participate. 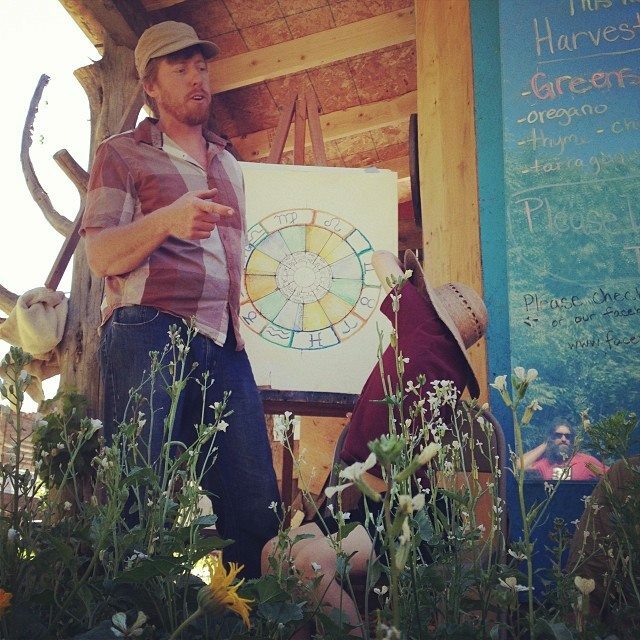 The garden has hosted many workshops including Permaculture Design, Biodynamic prep making, Compost making, Using weeds, Oyster mushroom cultivation. The garden’s features include: a stocked community toolshed, a working model of a zero energy water pump and irrigation system, and an informational walking tour guiding visitors through various growing techniques used in the North Fork River Valley. 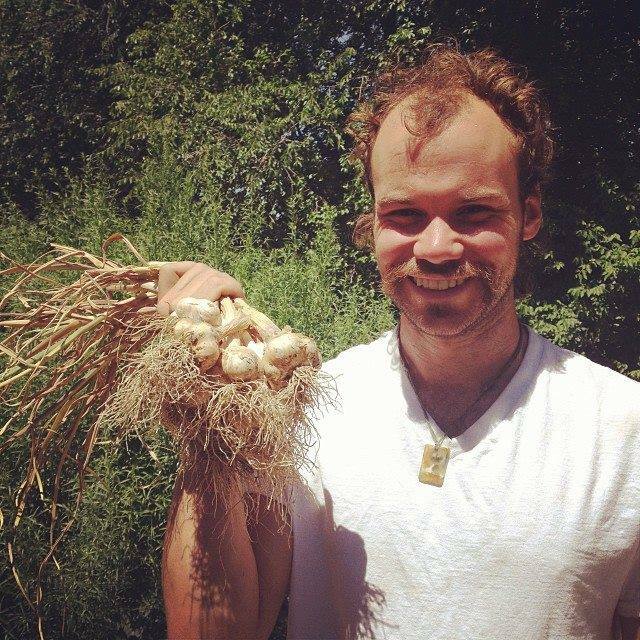 The community garden provides food for garden members, Elsewhere Studios artist residents, and the Paonia Community. The primary goal of the community garden is to increase food accessibility in the NFV and to provide time and space for educational agricultural programs. For the full 2013 CDFI grant report click here.